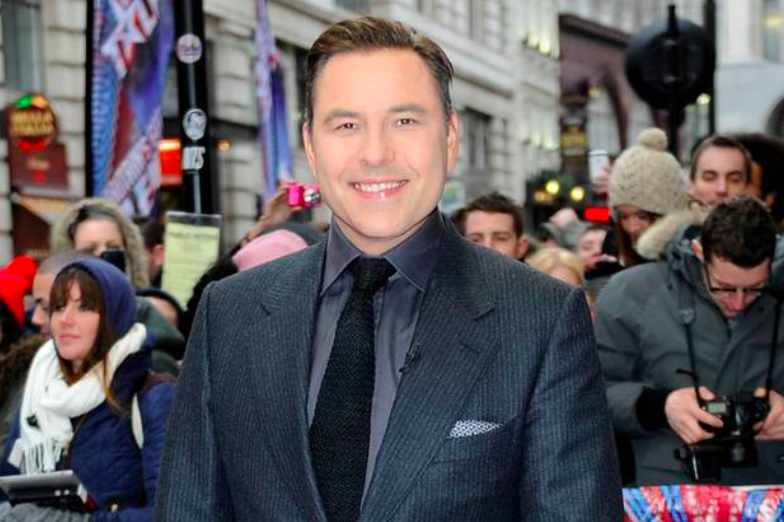 David Walliams to miss Britain's Got Talent 2015 launch to go on holiday! David Walliams to miss Britain’s Got Talent 2015 launch to go on holiday! David Walliams is to miss the Britain’s Got Talent 2015 launch to go on holiday to avoid questions about wife Lara Stone. It’s very rare for judges to miss the launch show of a new series regarding Britain’s Got Talent because they’re such big parts of the whole process. David Walliams is set to miss the Britain’s Got Talent 2015 launch to go on holiday to apparently ‘avoid’ questions during the press launch. 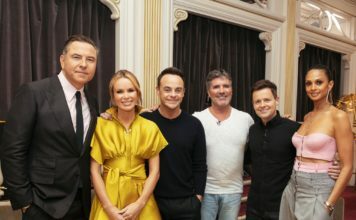 A source told The Sun: “The BGT launch is a massive deal and it is very rare that judges ever miss it. Simon Cowell will be there, as will Alesha Dixon and Amanda Holden, but David will be on holiday. According to reports, David and Lara are set to divorce next month. Britain’s Got Talent 2015 hits your TV screens on Saturday, 11th April on ITV. Britain’s Got Talent judges forced to take Tube to London Palladium for auditions launch! 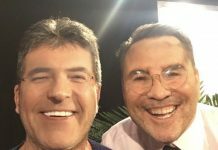 David Walliams in trouble with Britain’s Got Talent producers after ‘constantly’ swearing during filming! Britain’s Got Talent 2017: David Walliams loses his trousers during Sue’s audition! Simon Cowell is now fascinated by Face Swap thanks to Stephen Mulhern! David Walliams says he is open to love with a man following messy split!